A man has landed in serious trouble after he defrauded victims while posing as Adeboye, Olukoya & T.B. Joshua. The police in Lagos on Wednesday arraigned a 27-year-old businessman, Yusuf Atanda, charged with impersonating Pastor Enoch Adeboye and two other church general overseers to defraud members of the public. 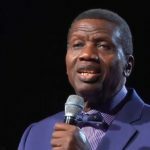 According to the police, Atanda created fake facebook accounts of Adeboye of the Redeemed Christian Church of God, Pastor D.K. Olukoya of Mountain Of Fire and Miracle Ministry, and Pastor T.B. Joshua of the Synagogue Church of All Nations to dupe people. The defendant, who resides at Okokomaiko, Lagos, is being tried for cybercrime before Magistrate M.O Tanimola in Ikeja. Atanda, however, denied committing the offence and was admitted to bail in the sum of N100, 000 with two sureties in like sum. Tanimola said that the sureties should be gainfully employed and show evidence of two years’ tax payment to the Lagos State Government. The Prosecutor, Insp. Aondohemba Koti, told the court that the defendant committed the alleged offence in October 2018 at Okokomaiko. He added that the defendant used the names of the three general overseers on the internet without their consents. 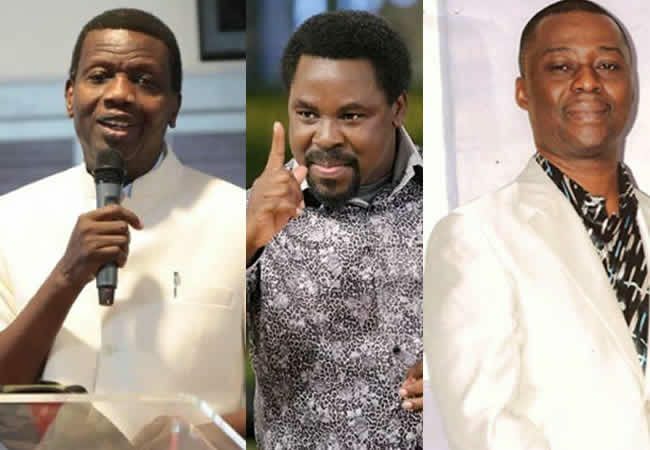 “Atanda created a fake facebook account of Pastor E.A Adeboye of Redeemed Christian Church of God, Pastor D.K Olukoya of Mountain Of Fire and Miracle Ministry and Pastor T.B Joshua of Synagogue Church of All Nations. The alleged offence violates Section 20 (1) of Cybercrime (Prohibition and Prevention) Act, Law of Federation, 2015. The case was adjourned until April 17 for the mention.